We are happy to announce that Yamagata Intech’s Translation department successfully provided Japanese translations to Trello on February 29th, 2016. 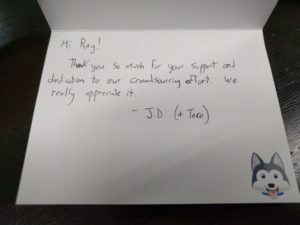 We want to thank Trello for the opportunity to allow us to translate for the Japanese market. 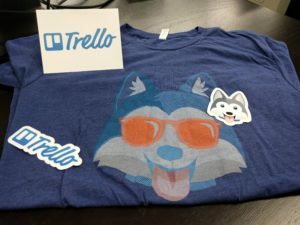 Since its Japanese language release, many departments within our company have personally seen a tremendous improvement in workflow, communication, and transparency; that we are now looking to introduce Trello to the rest of our subsidiary companies in the near future.